Want to buy Great Lakes Gelatin? Great Lakes Gelatin carefully select the cattle from which the collagen and gelatin will be obtained. The cattle is kept in a traditional way in Brazil and Argentina, i.e. pasture-raised and grass-fed. 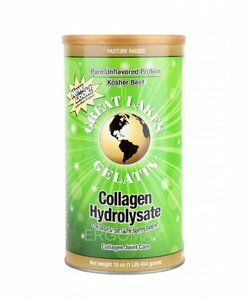 The gelatin and collagen hydrolysate by Great Lakes Gelatin are practically flavourless and odourless and can therefore be added to any meal or drink.